The door is one of the most important items used in the construction of any building be it house or office. It is important that we choose the right type of door that not only suits the look of the house but also provides adequate safety. Among various types of doors, roller shutter is one of its types. For a very long time, proprietors and local authority planners have been concerned about the dead effect of solid rolling shutters. 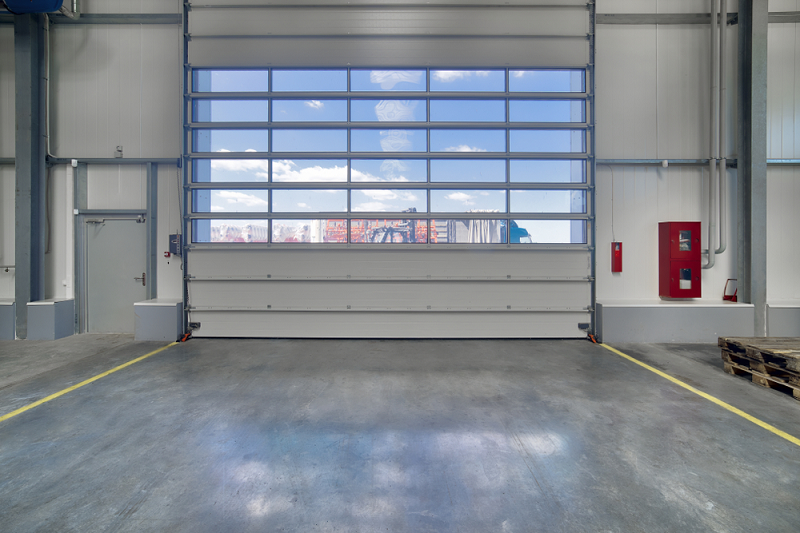 Even the architects and designers are looking for development in the roller shutter market which along with a high degree of transparency offers security. To ensure that shutter complements your building design you can choose transparent roller shutter for the purpose. Where can we use transparent roller shutters? Why transparent roller shutters should be used? Transparent rolling shutters provide aesthetic transparency throughout the area. Visibility is achieved from either side of the premise when the shutters are lowered. They are lightweight, secure and durable. Mostly they are made of polycarbonate. Also, a wide range of operational and safety accessories are available from advanced shutter industries for such roller shutter. They are good looking and versatile. They allow light to enter in dark areas thus they are ideal of energy saving. Virtually they are unbreakable and resistant to scratches. All these features make polycarbonate or transparent roller shutters easy to maintain. They are becoming popular due to the unique combination of strength and daylight transmissions. They are used as internal and external see-through barriers. Thus in places where vision is required through the shutter at all times but security is also an issue, these roller shutters are used. There are various types of transparent roller shutters available in the market. One can choose according to his need. The standard systems are upgraded by the manufacturer and installer according to the specific needs. These can be ones having 50% transparency or up to 80% transparency. Some may have rectangular holes and some have round holes. You can go for an optional coating of the panels. Transparent versions with a coating against scratches and graffiti are also available in the market. How to choose Transparent Roller Shutter? They are constructed from interlocking polycarbonate slats. They should be such that they are flexible and can bend but not crack or break. Polycarbonates are extremely strong and at the same time are transparent. They must be durable, environmental friendly, energy saving and highly indestructible so that they are ideal for anti-theft and trespassing. The manual operation should be available using a hand crank or chain-drive in case of power failure.